Schedule Session - Justine Arian. I’m offering you my exclusive offer for a Private Strategy Session with me on taking your life to the next level. Click the button below to sign up. Once you complete your registration, you will be directed to my online calendar where you can schedule your session with me. “Justine’s unique gift is to help you uncover the truth about you – your gifts, your deep capacity to manage your own choices, your purpose in life. 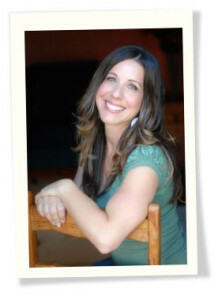 In the short time I spent with Justine, I came away more aware of myself and what I want, and empowered by tools to recognize the back chatter of self-destructive voices in my thoughts, and release that negativity.” – Laura W.
Make the right heart-based choice for you and schedule your session with me today!